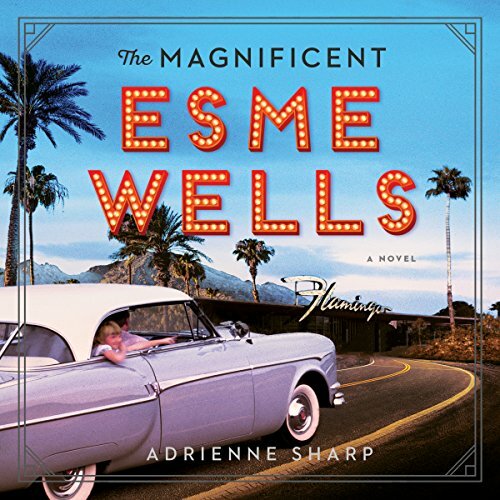 Showing results by author "Adrienne Sharp"
Esme Silver has always taken care of her charming ne'er-do-well father, Ike Silver, a small-time crook with dreams of making it big with Bugsy Siegel. Devoted to her daddy, Esme is often his "date" at the racetrack, where she amiably fetches the hot dogs while keeping an eye to the ground for any cast-off tickets that may be winners. In awe of her mother, Dina Wells, Esme is more than happy to be the foil who gets the beautiful Dina into meetings and screen tests with some of Hollywood's greats. When Ike gets an opportunity to move to Vegas life takes an unexpected turn for Esme. Now 99 years old and living in Paris, former prima ballerina of the Russian Imperial Ballet Mathilde Kschessinska sits down to write her memoirs. 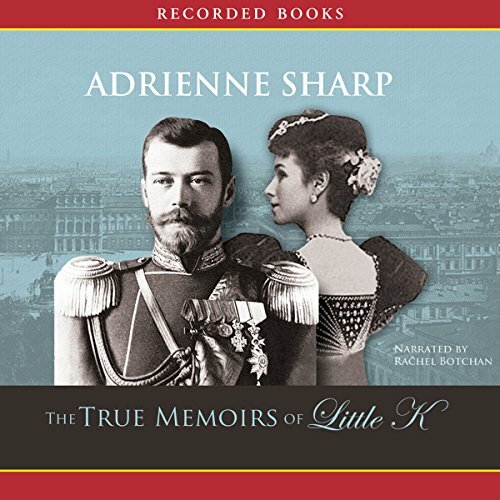 At the age of 17, Mathilde caught the eye of Nicholas II, and the two began a passionate affair. But once Nicholas became tsar and married, Mathilde was cast out of his life. Heartbroken, Mathilde began affairs with two of Nicholas’ cousins. Yet she never forgot where her heart truly lay.